Dr Chongchitnan gives a little background on the history of false alarms in the research of gravitational waves, a source of disappointment for scientists hoping to prove their existence. 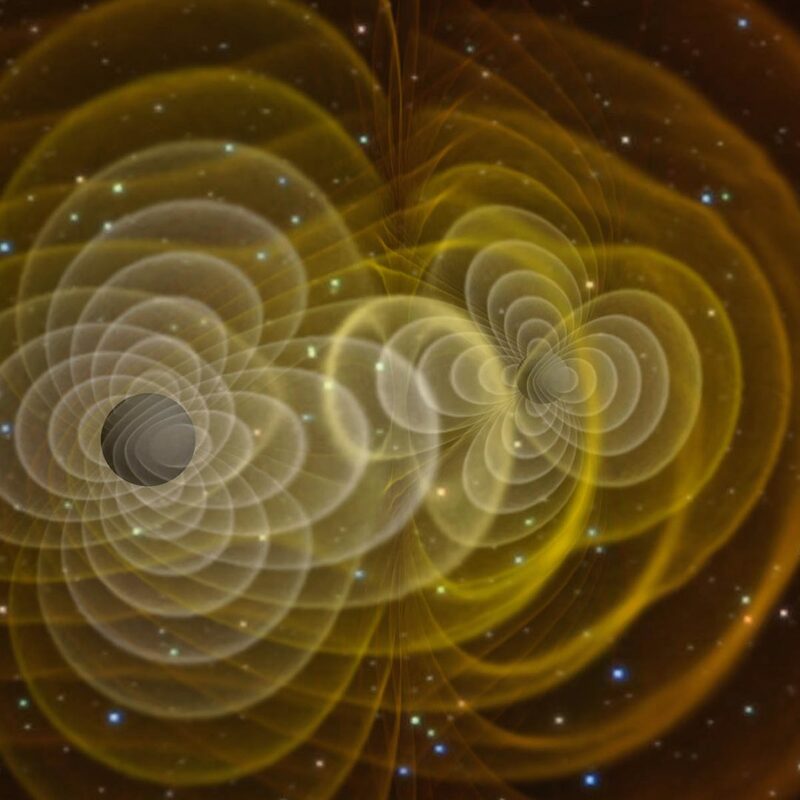 The Laser Interferometer Gravitational-Wave Observatory (LIGO) has been providing resources and data for decades, and has been recently upgraded with new interferometers which should increase its sensitivity two-fold. The article discusses misconceptions such as the waves could undeniably prove that the Big Bang took place, and that it would take only one experiment to detect them – for proof that they exist, more than one set of research on different frequencies should provide data. With the eLISA Pathfinder mission due to begin in November, perhaps the elusive waves can be detected in the future, providing much-needed new insights for the cosmology community. Dr Chongchitnan’s article is available to read now. He is one of several experts who have contributed to the cosmology series on The Conversation, including another of our Astrophysics lecturers, Dr Kevin Pimbblet.